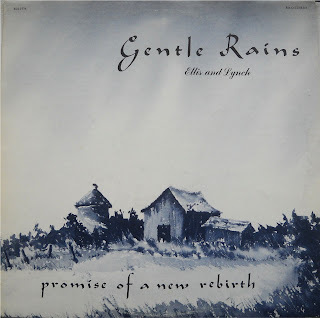 Gentle Rains continues to apply the group’s charm to original titles like ‘The Sun Is All Around’, ‘As We Pray’, ‘Harden Not Your Hearts’ and ‘Easter Song’. It’s definitely their quietest offering so far (“gentle” like the title says), yet refrains from descending into sappy MOR or easy listening. Arp string ensemble softens the ballads ‘If I Had Known’ and ‘Song Of Blessing’. 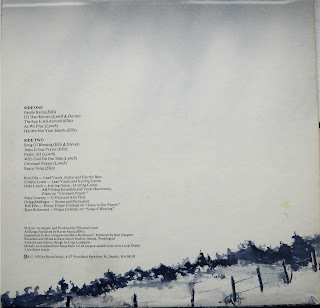 Includes a lovely piano/flute instrumental called ‘Covenant Prayer’. 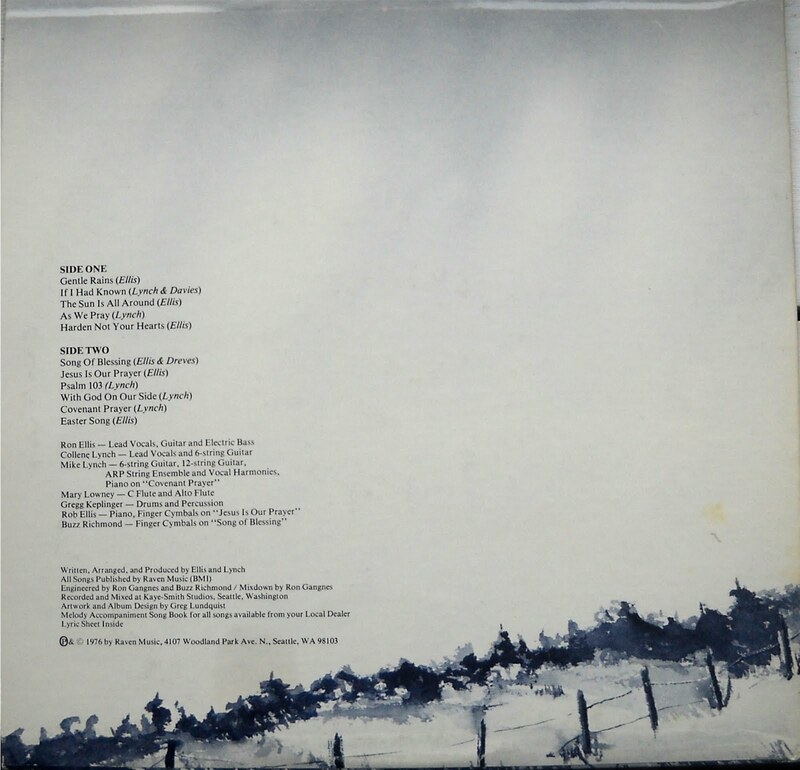 Pleasant melodic ‘70s singer-songwriter vibe to the title track, which begins and ends with the sounds of a soft rain. Subtitled Promise Of A New Rebirth. (The Archivist by Ken Scott, 4th Edition). Another soothing album from one of my favourite Jesus music bands. (it seems to change!) super-clean drag-and-drop interface, and client uploading even as you’ve only begun downloading. It’s crazy! I go back and forth between that and Mediafire, but MediaFire has waiting if you download too much and ge.tt can upload up to 1GB files. Yeah, that’s why I like it! I met Ellis & Lynch back in the 1970s. Ellis & Lynch wrote great songs, and their live vocal sound was amazing. Their flute player, Mary Lowney, and their keyboard player, Allan Loucks, really added nice touches to the live performances. Great memories.